It’s nearly always hot in Panama, making it the perfect location for year-round pool parties. The tropical country is known for their wild party scene where hot South American women flock to drink, mingle, and relax. What’s better than a party hosted at a lavish mansion? With a DJ spinning tracks, a mediocre party suddenly gets a little crazy. Of course, you’re not just limited to one daylife location. Panama City has several stunning hotel pools in which locals and tourists can visit for the ultimate VIP experience. One of the most luxurious swimming locations in Panama City is at Trump Ocean Club. The spacious pool party scene features a lavish infinity with unobstructed views of the ocean, as well as plenty of seating. Enjoy cocktail service as you take in the sun and beautiful scenery. While Trump is known for its amazing morning sun, you can enjoy sunny skies all day long at Sortis. Located directly in the middle of Panama City, Sortis offers party-goers 360 degree views of the city skyline. 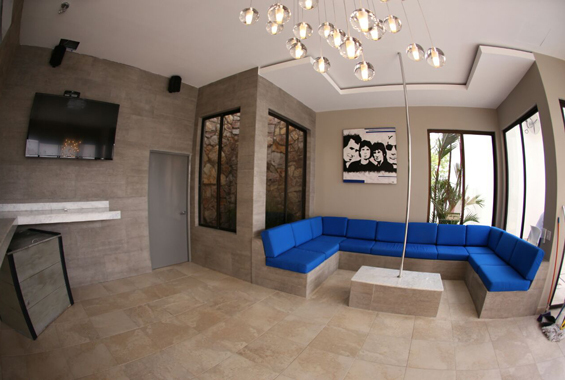 The popular dayclub location is also within a few blocks of the luxury SOHO mall and the Via Argentina metro shop. If you’re staying at the Hard Rock Hotel, be sure to stop by their amazing pool area. In addition to a massive oasis, Hard Rock also has hot tubs which are harder to find in Panama City. When you’re finished at the pool party, the hotel also has a nightclub, some great restaurants, and a rooftop bar. 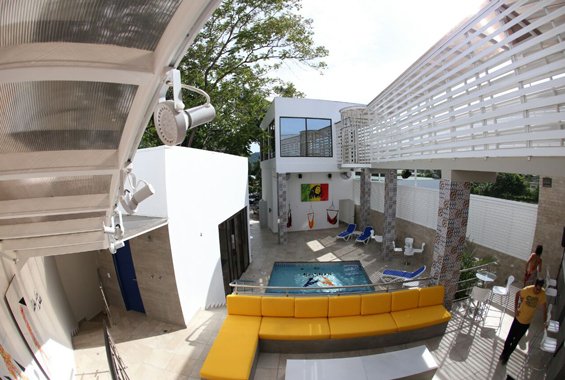 If you prefer more privacy, consider the Casco Viejo Roof and Pool. This studio apartment is equipped with a full kitchen and has a beautiful rooftop deck where you can enjoy city views while staying in the small and stylish apartment. Hilton Hotel is known for their lavish services and amenities. They also have a beautiful pool area with outstanding views. In fact, Hilton is one of the only hotel’s that overlook Panama City’s Cinta Costera. In addition to having a great party scene, the hotel has several mouthwatering restaurants and a casino. Another exceptional location in Panama is at the American Trade Hotel. 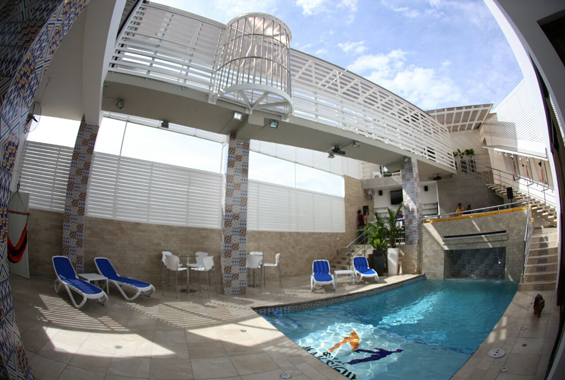 Located in Casco Viejo, the American Trade Hotel has one of the only swimming pools in the historic sector of the city. Spend your days exploring the streets and return to the water to cool off. 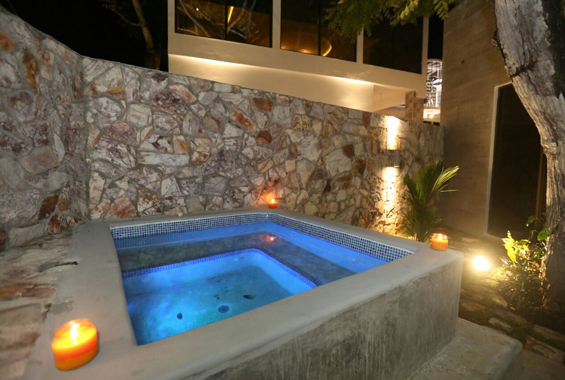 A newly opened hotel can be found at Hotel Casa Panama. 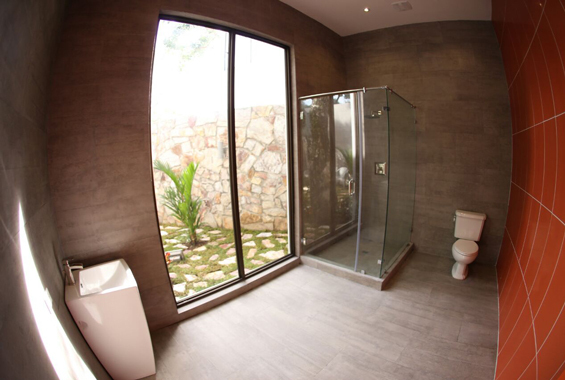 This gorgeous daylife location can be found in Casco Viejo. The rooftop spot offers party-goers amazing views of the Panama City skyline, making it the perfect place for bachelor parties, bachelorette parties, or any other event or occasion. One of the largest swimming pools in Panama City can be found at Riu Plaza. 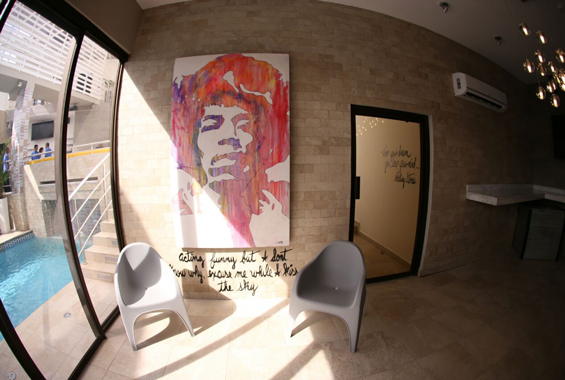 The top-rated hotel makes for the perfect stay when visiting Panama. Simply lie in the sun on one of dozens of lounge chairs or take a cooling dip in the massive lake. The iconic Waldorf Astoria is home to another one of Panama’s best daylife scenes. Located in Panama City, the lavish day club is surrounded by plush seating and offers views of the city down below. Our final choice for best Panama location is at the Westin Playa Bonita. The hotel is just a 25 minute drive from Panama City and offers all-inclusive services right on the beach. The beach party location makes Westin Playa Bonita the ultimate experience. If you’re looking for a place to party in Panama, consider one of these great VIP hotels.